Ailsa’s travel-themed photo challenge this week is Benches. This entry was posted in Photography and tagged Benches, Photography, postaweek, postaweek2013, Travel, Weekly Photo Challenge. Bookmark the permalink. Would love to go and sit on them right now – they look so inviting. oh yes, let me sit down too … and please bring a cool drink! Of course they’ll do! Any image of summer is a welcome one. ;-). Good job! 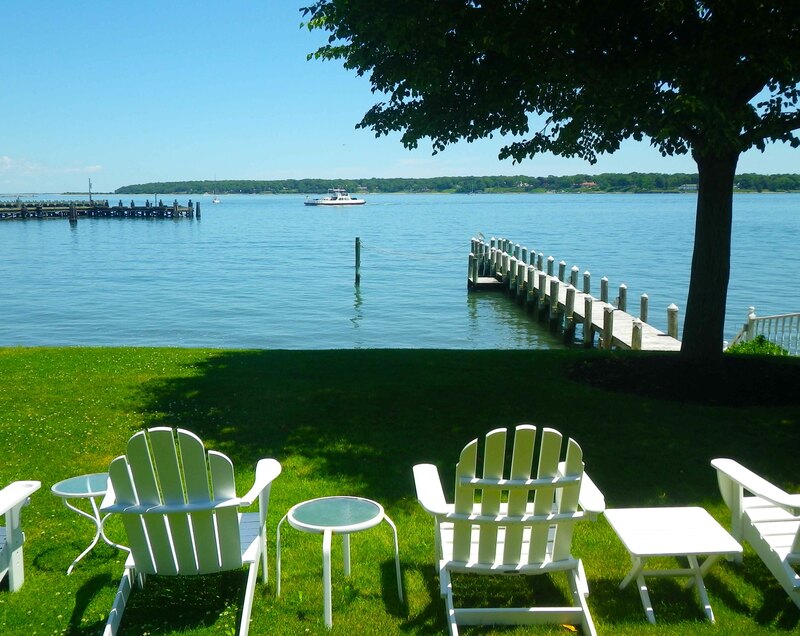 Lovely – just can’t wait for those summer breezes on the water! Oh, look! You’re on LAND. ;) I say the chairs are a go. A nice break from winter, then! Everything about this invites us In. Gorgeous! :-) Thank you so much! A perfect shot of summer benches. All we need is a lemonade and ice cream. Any flavor will do, thanks. I think we’re going to have a party, right there, Vladimir! Am I invited?